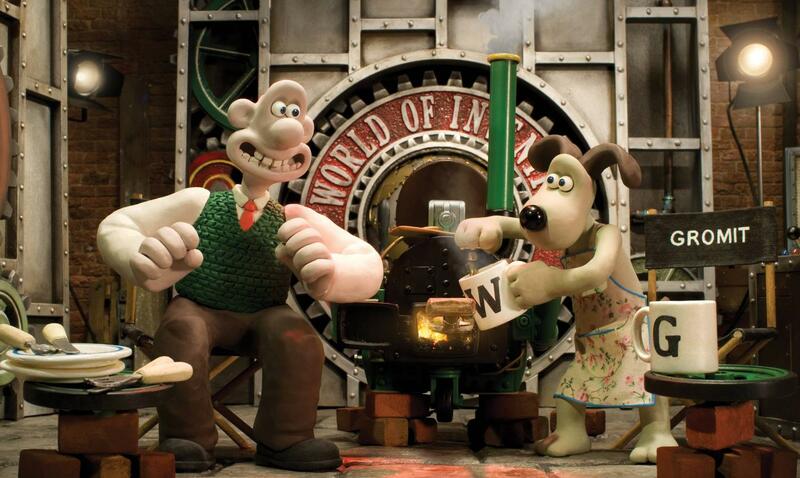 This 6-part series was broadcast on the BBC in 2010, taking fans into the wonderful world of science and invention. 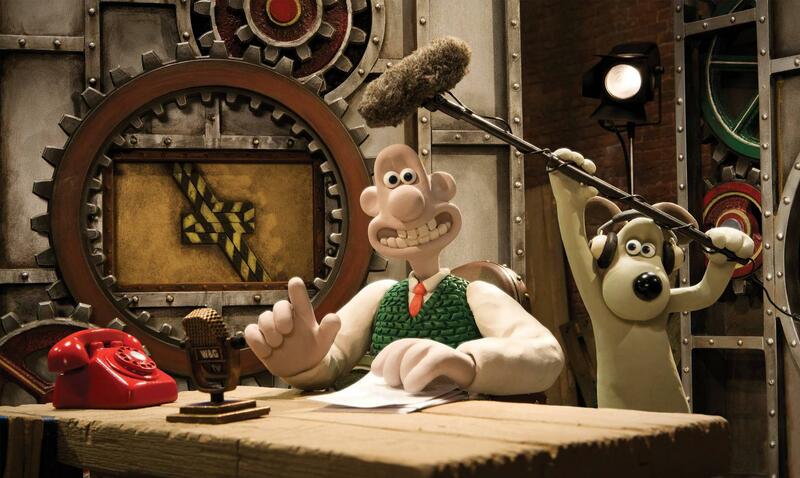 Wallace & Gromit head up the show, calling on the help of actress Ashley Jensen (The Office, Ugly Betty) and TV presenter Jem Stansfield (Bang Goes the Theory) to explore the lives of illustrious inventors and mind-boggling contraptions and gadgets! 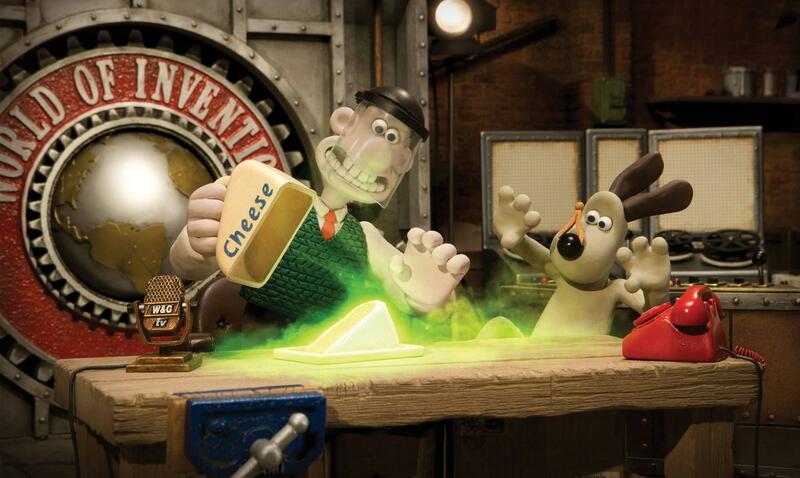 From high-flying jet packs to electric tricycles, the show explored a host a both useful and madcap inventions, as well as looking at the crazy ideas that never quite got off the drawing board (including a fridge designed by Albert Einstein) - some of which look a lot more silly than Wallace’s inventions! Archive footage included in the series features a wide variety of famous faces, including David Beckham, Albert Einstien and Barack Obama! Purchase World of Invention on iTunes here!